You may be surprised at just how many celebrities have famous parents. In some cases, the talent even comes from both mother and father! Let’s take a look at some well-known celebrities with famous parents. Angelina Jolie is a woman of many talents. Not only is she one of the highest-paid stars in Hollywood, but she has also directed her own films, and often gives inspiring humanitarian speeches. Her father, Jon Voight, is also an Oscar-winning actor and has starred in movies such as Mission Impossible and Tomb Raider (alongside his daughter!). Who doesn’t love Jennifer Aniston?! Known, of course, for her part as Rachel in Friends, Jennifer has also starred in films such as Marley & Me, Bruce Almighty and Horrible Bosses. Her father is John Aniston, who plays Victor Kiriakis in the TV soap opera Days of Our Lives. Fun fact: Joey Tribbiani stars in Days of Our Lives in Friends! Gwyneth Paltrow seems to have an almost never-ending list of famous movies to her name. From Shakespeare In Love to The Avengers, it’s no surprise she has gathered many awards over the years. But did you know her mother is just as talented? 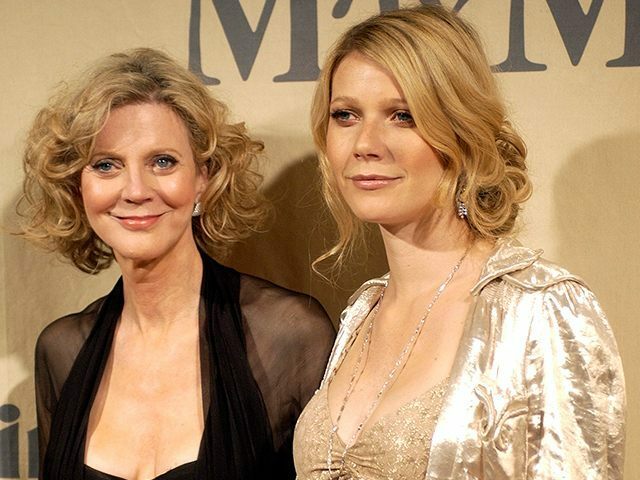 Blythe Danner is probably most well known for her part in Meet The Parents as Dina Byrnes. The clue’s in the name with this one. 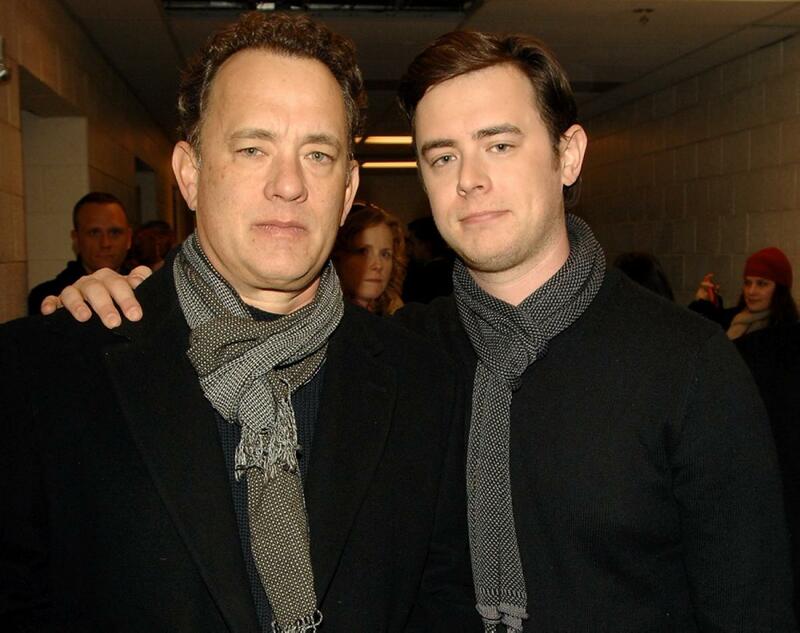 Yes, Colin Hanks’s father is Tom Hanks. It’s surprising how little known this fact is considering that the two look very similar! Colin is the eldest of Tom’s four children, three of which are actually IMDb approved actors. 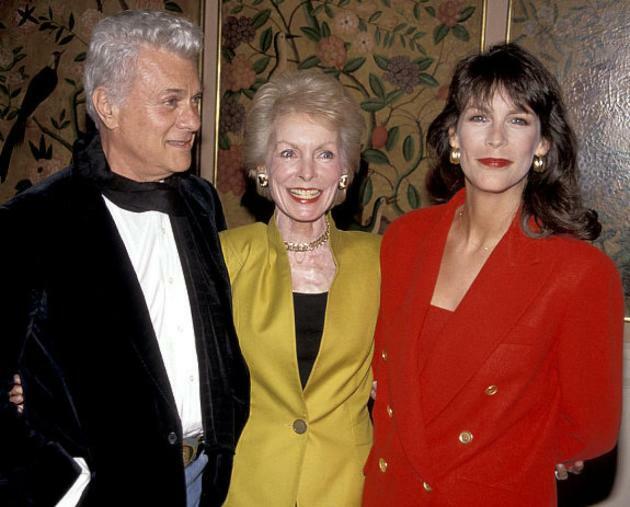 This one’s a double whammy – both of Jamie Lee Curtis’s parents were famous actors. Her mother was Janet Leigh, star of the classic horror film, Psycho, for which she won a Golden Globe and was nominated for an Oscar. Her father was Tony Curtis, who starred in Some Like it Hot alongside Marilyn Monroe. That’s one talented family! The star of Fifty Shades of Grey (a film Dakota’s parents must have struggled to watch for obvious reasons!) also has a famous mother, Melanie Griffith. Melanie and Dakota actually starred alongside each other in the 1999 film Crazy in Alabama. Talented musician and actress Norah Jones has won numerous awards for her work, and managed to gather a staggering 8 Grammy awards in 2003! 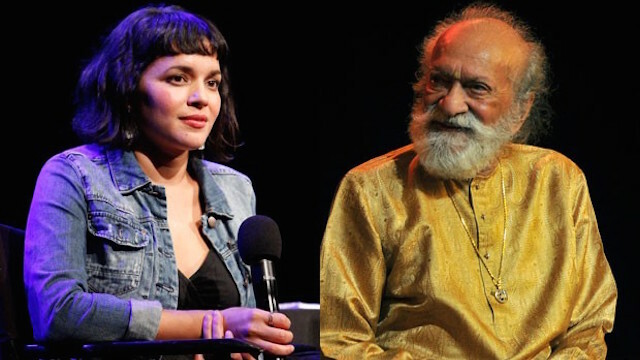 Norah’s father, Ravi Shankar, was a very successful composer and musician in India, specializing in Indian classical music. Liza is one of the most famous Hollywood stars from the 70s and 80s, starring in movies such The Sterile Cuckoo, Tell Me That You Love Me, and the film adaptation of the musical Cabaret, for which she won an Academy Award. Her mother was none other than Judy Garland, star of The Wizard of Oz. Where do we even begin with listing Ben Stiller movies? Ben has starred in some of the most popular movies ever, such as Meet The Parents and Night At The Museum. 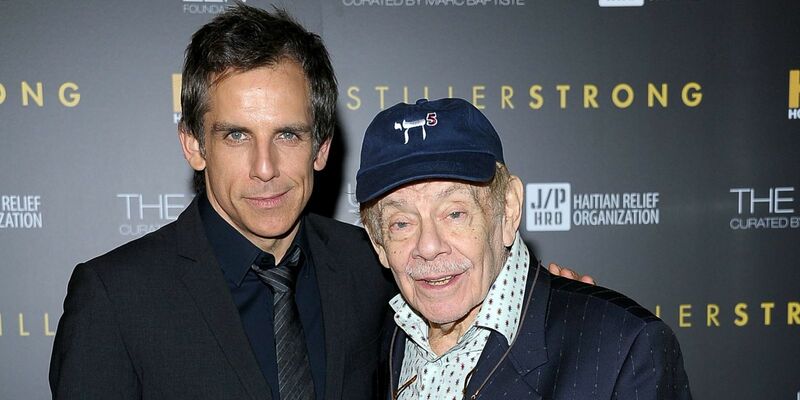 However, he’s not the only talented actor in the family – Ben’s father, Jerry Stiller, has also starred in successful sitcoms, such as Seinfeld, and played a role alongside Ben in films such as Zoolander. Another actress with an equally talented mother, Kate Hudson has starred in over 20 films. Her mom, Goldie Hawn, won an Academy Award for Best Supporting Actress for her role in Cactus Flower. Kate has also won a Golden Globe for her role in Almost Famous. At just 25 years old, Emma has an impressive acting history. She has starred in a number of kids movies, such as Nancy Drew, and, more recently, the TV show Scream Queens. Emma’s father is the well-known actor Eric Roberts who has appeared in numerous movies, TV shows and music videos. Oh and his sister is THE Julia Roberts. That’s a lot of talent! Both Miley and her father, Billy Ray Cyrus, are musical talents. In 1992, Billy Ray released his first album “Some Gave All.” Fast-forward to 2006, and he’s starring in the Disney show Hannah Montana with his daughter! The 2009 Hannah Montana film earned a whopping $155 million worldwide. 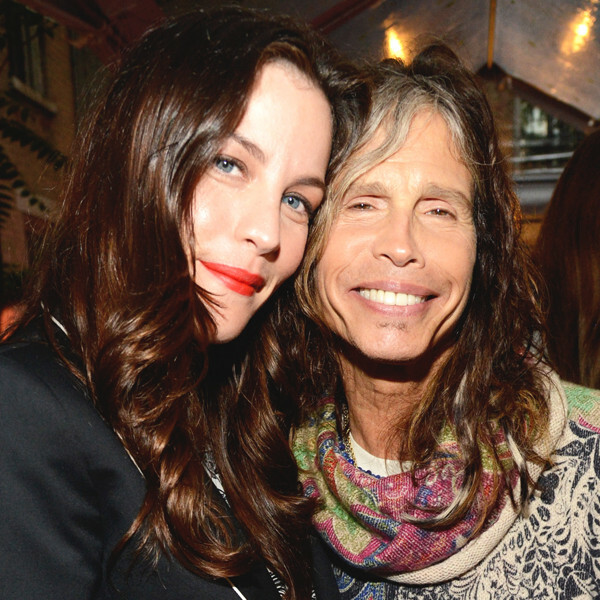 Liv Tyler has starred in many famous movies, such as Empire Records and The Lord of the Rings trilogy. But did you know that Liv’s father is the lead singer of the band Aerosmith? Steven Tyler is known for his chart-topping tracks, one of which (“I Don’t Want to Miss A Thing) appeared on the soundtrack of the film Armageddon, starring none other than Liv herself! Scott has starred in a number of teen movies such as Gone in Sixty Seconds and Varsity Blues as well as the Ocean’s Eleven films. 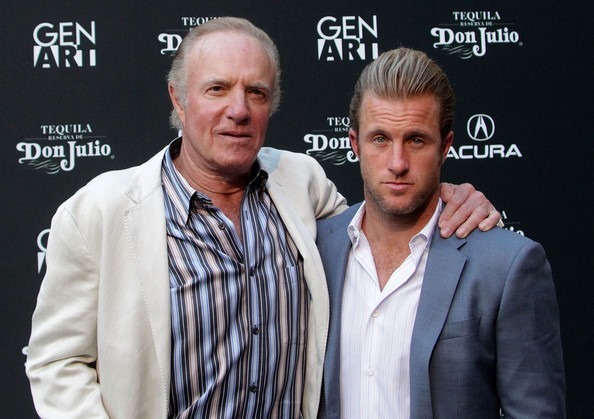 Scott’s father is the legendary James Caan, whose big break came when he was cast in the Godfather films as Sonny Corleone. 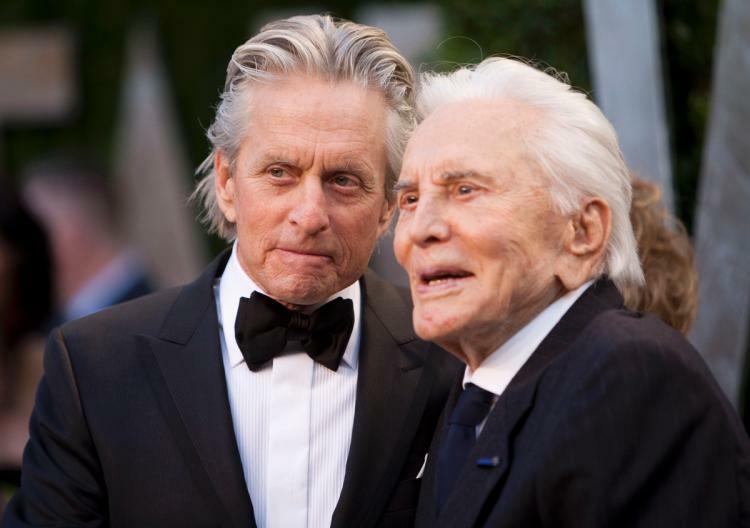 Michael Douglas has played a role in many famous movies, including Wall Street, Fatal Attraction, and Ant-Man. Michael’s father, Kirk Douglas, is no less talented. He has also starred in many hit movies and has won many awards such as the Oscar Lifetime Achievement. He is now 99 years old. Star of the popular Twilight saga films, Kristen is the daughter of producer John Stewart and film editor Jules Mann-Stewart, which no doubt had an influence on her career path! Both are influential figures in Hollywood, with Jules working on scripts for Mortal Combat and The Straight Story to name a few. Kiefer has been acting since he was just 17 years old but is probably most well known for his role as Jack Bauer in the TV series, 24. For this, Keifer has won a Golden Globe Award, an Emmy, and two Screen Actors Guild Awards. 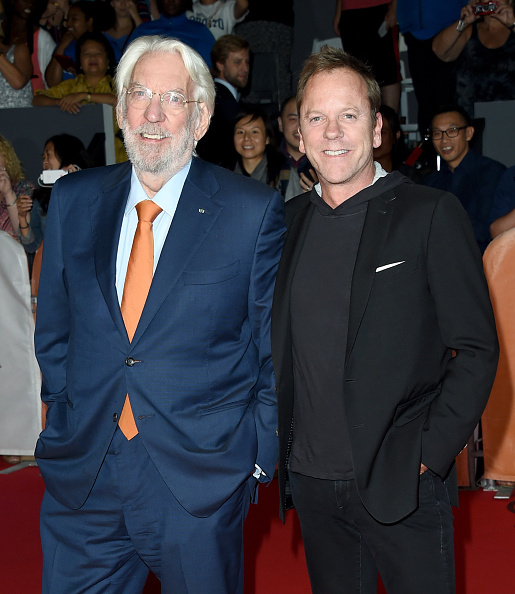 Kiefer clearly gets his talent from his father, Donald Sutherland, who is most recently known for starring as President Snow in The Hunger Games. Most well known for her role as Anne Perkins in the popular series Parks and Recreation, Rashida has also starred in I Love You, Man with Paul Rudd. However, you probably didn’t know that Rashida’s father is Quincy Jones. Yep, the same Quincy Jones that produced a number of Michael Jackson hits including “Thriller.” Oh, and he’s got 79 Grammy nominations. Charlie Sheen starred in many popular films such as Wall Street, Hot Shots!, and Men at Work. He also had a long-running role in comedy series Two and a Half Men. 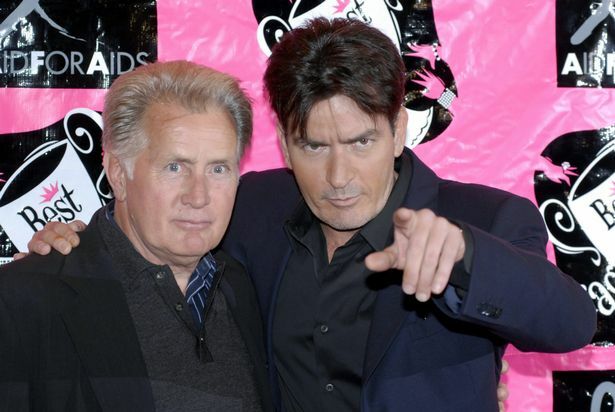 Charlie and his father, Martin Sheen, actually starred in 10 movies together! Martin has won 3 Emmys and 4 SAG awards and is known for being a highly versatile actor. Lily has starred in a number of popular movies, such as Love Rosie, The English Teacher and Mirror Mirror with Julia Roberts. 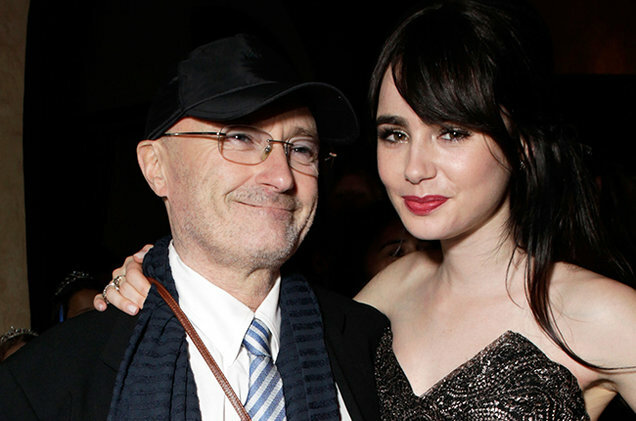 Lily’s father is the music legend, Phil Collins. Surprisingly, Phil also started off as an actor. However, after a few roles, he decided to pursue his true love: music. His single “In The Air Tonight” is considered a rock classic. Most of you probably already know this one. 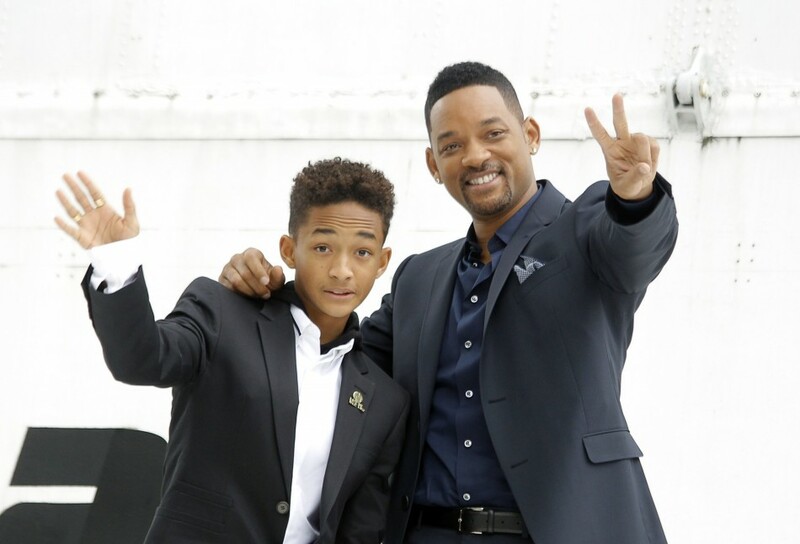 Jaden Smith is, of course, the famous actor Will Smith’s son. His mother, Jada Pinkett Smith, is also a famous actress. Not to be out shined by his parents, Jaden is definitely following in his father’s footsteps – he has already starred in 4 films and produces his own music. Zoe’s big break came when she starred as Anglen in X-Men: First Class. Since then, she has had parts in movies such as Divergent, After Earth and Mad Max: Fury Road. 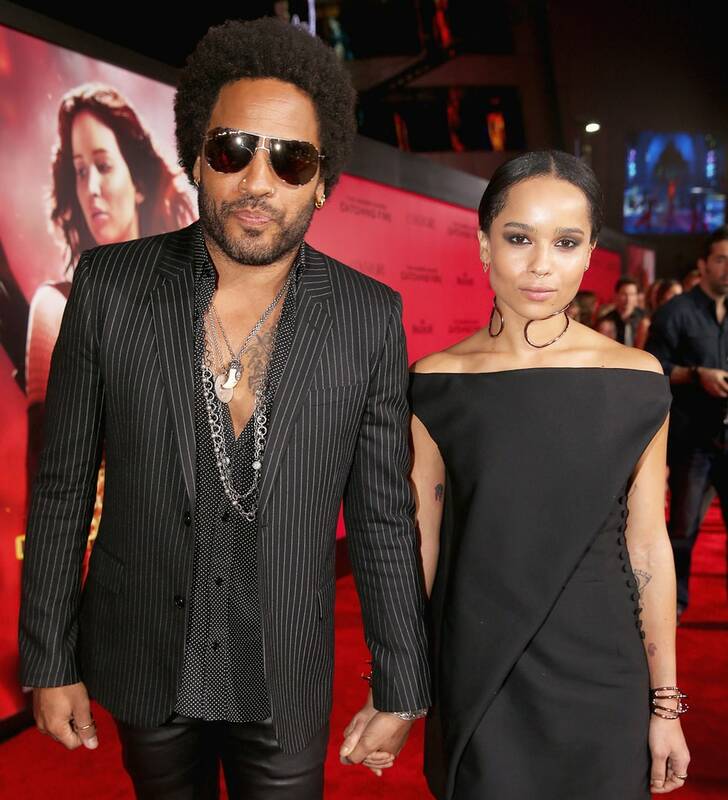 Zoe’s father is music star Lenny Kravitz. In fact, the two actually share interests with Lenny having acted a bit himself, and Zoe being the lead singer of the band Lolawolf. Robin had his big break in 2013 with his controversial hit “Blurred Lines” featuring Pharrell Williams and T.I. 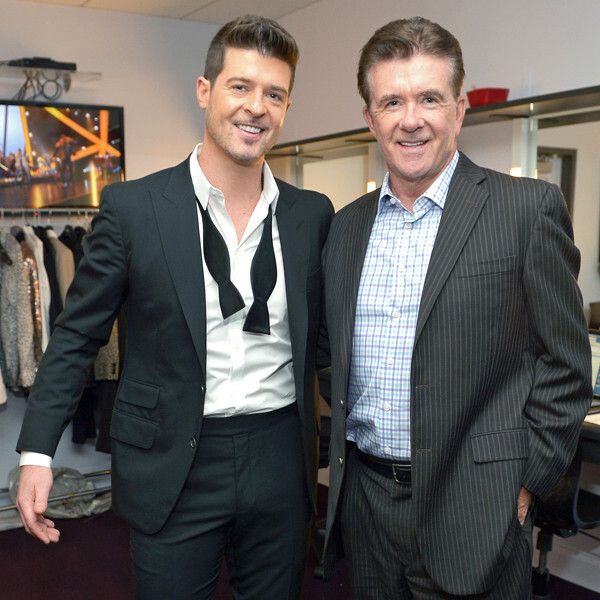 But did you know that Robin’s father is Alan Thicke? The star of the family sitcom Growing Pains, running from 1985 to 1992, is actually a successful composer too! Allison is most well known for her role as Marnie Michaels in the HBO TV series, Girls. 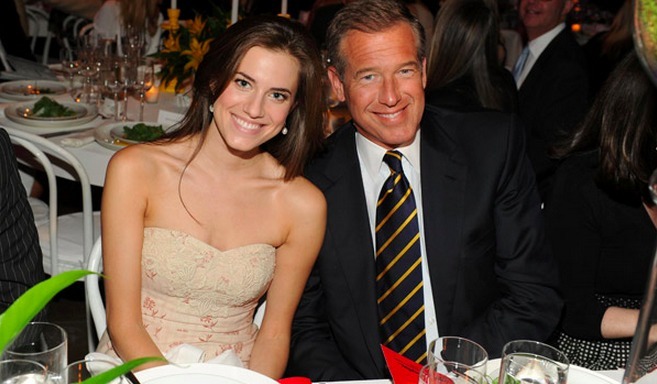 Her father, Brian Williams, was a long-time anchor for NBC for over ten years. He has received many awards for his journalism over the years, including an Emmy and a mention in Time Magazine’s top 100 influential people. Jeff Bridges has had some major parts in films such as Crazy Heart, for which he won an Oscar at 60 years old. His acting career began when he was just two years old! 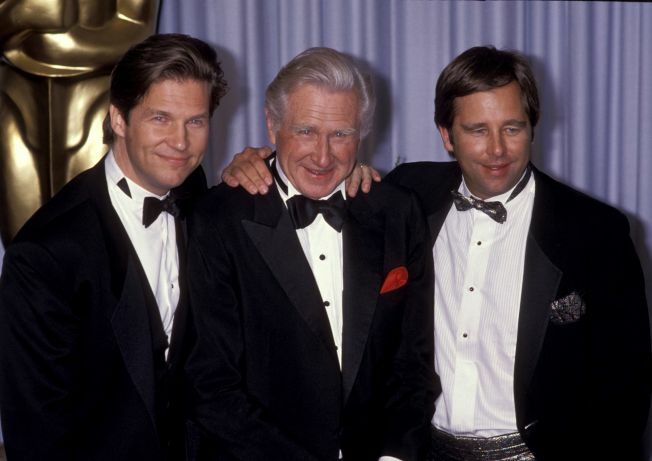 Jeff’s father, Lloyd Bridges, was also an actor, appearing in over 150 movies. 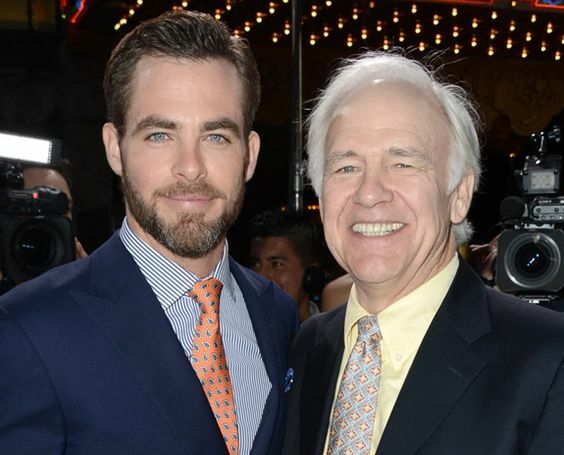 His other son, Beau Bridges, is also an award-winning actor. Actor Freddie Prinze Jr. has starred in films such as She’s All That and Scooby-Doo. 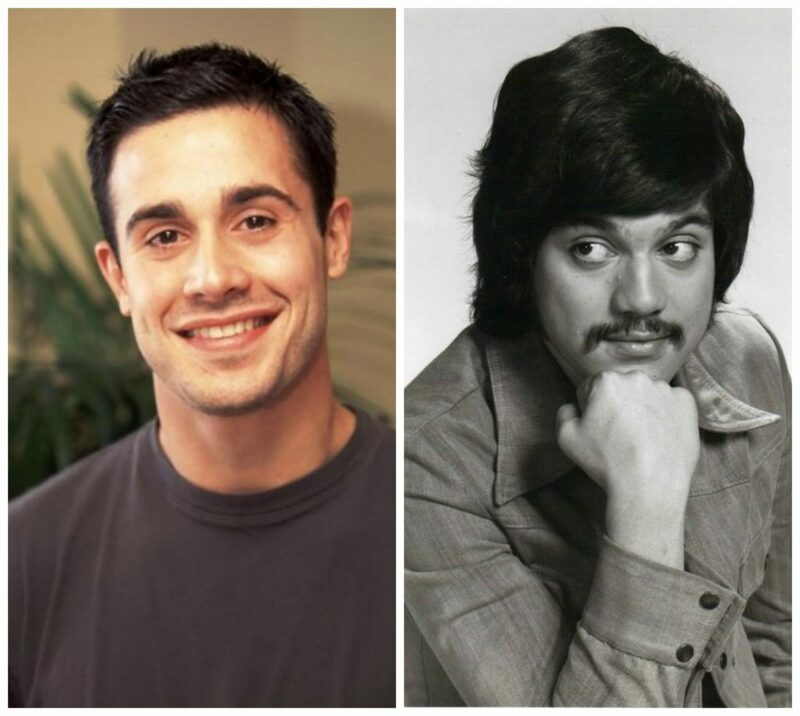 His father, the original Freddie Prinze, was a popular stand-up comedian, who’s most well-known work was on The Dean Martin Celebrity Roasts. Sadly, he committed suicide when Freddie Jr. was only a year old. Known for her roles in The Practice and Grey’s Anatomy, Jessica’s stepfather is actually the famous director, Steven Spielberg. Accredited as one of the founders of the Hollywood era in film, he is one of the most popular producers in history. Jessica acknowledges that Steven’s presence in her life has had an enormous impact on her. Maya appeared on the show SNL for eight years and, since then, has starred in comedy movies such as Bridesmaids and Grown Ups. On SNL, Maya performs brilliant impressions of Beyonce and Christina Aguilera. Where does she get her singing talent from? Her mother. 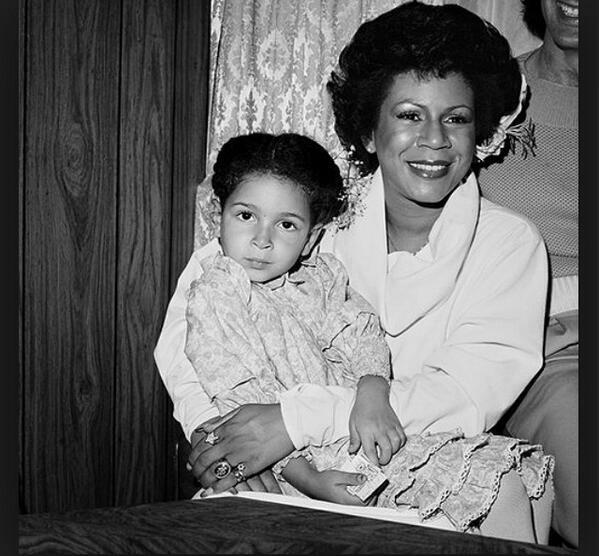 Minnie Riperton is most well known for her single “Lovin’ You,” but sadly passed away at age 31.